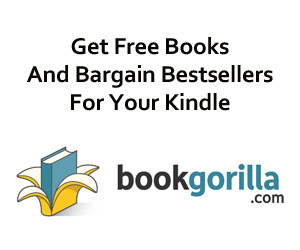 Six Sunday freebies for your downloading pleasure. Enjoy. 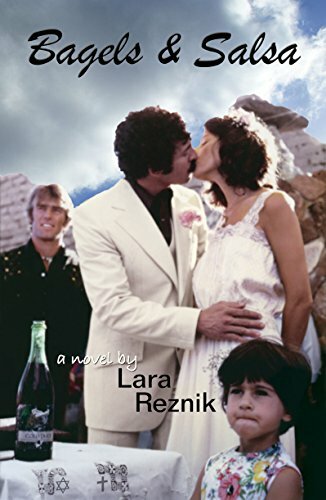 Follow Lara Reznik, author of The Girl From Long Guyland, for your chance to win! 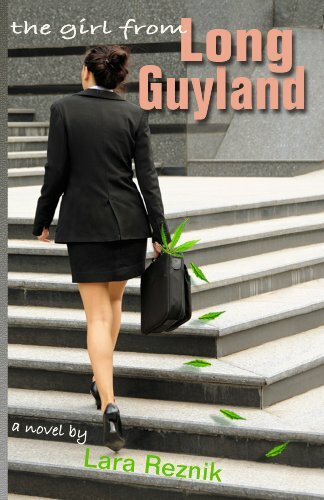 Brand new for May 29! 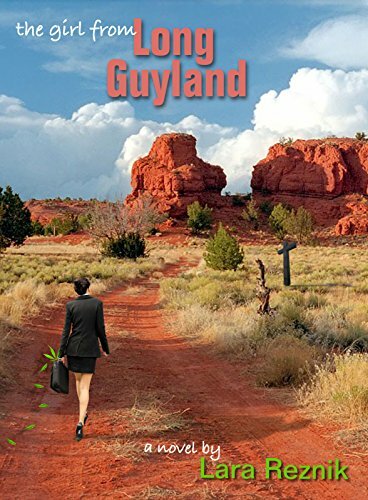 A Brand New Sponsor of Hundreds of FREE & Bargain General Fiction Titles – Lara Reznik’s Bestseller The Girl From Long Guyland – Now Just 99 Cents! 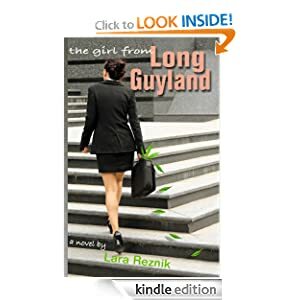 KND Kindle Free Book Alert for March 1: Lara Reznik’s The Girl From Long Guyland is Totally FREE Today, and it is here to sponsor over 500 brand new Freebies added in the last 24 hours to over 4,000 Free Titles sorted by Category, Date Added, Bestselling or Review Rating!